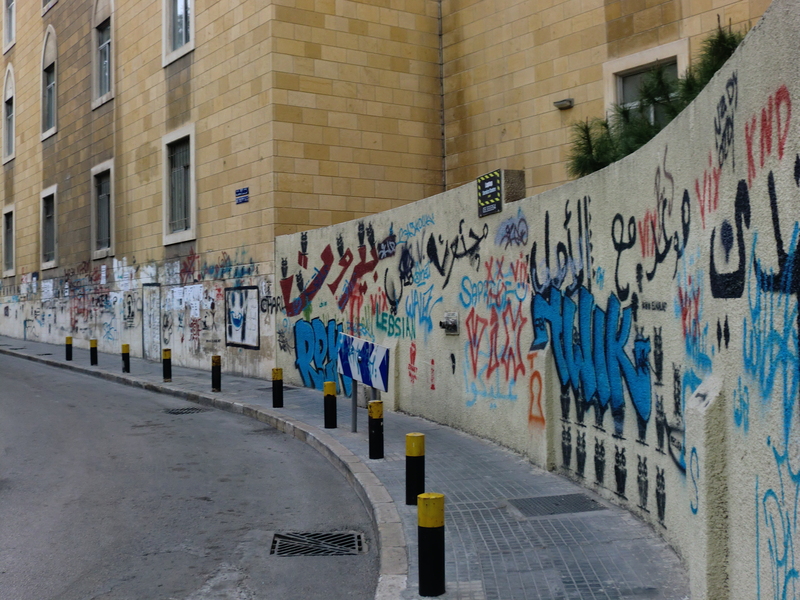 I remember some walls in my city and how it used to have all these writings and drawn pictures which sometimes can be attractive and creative. There was a little bit of poetry, quotes and other personal messages that someone realized that the wall is the best place to share it. 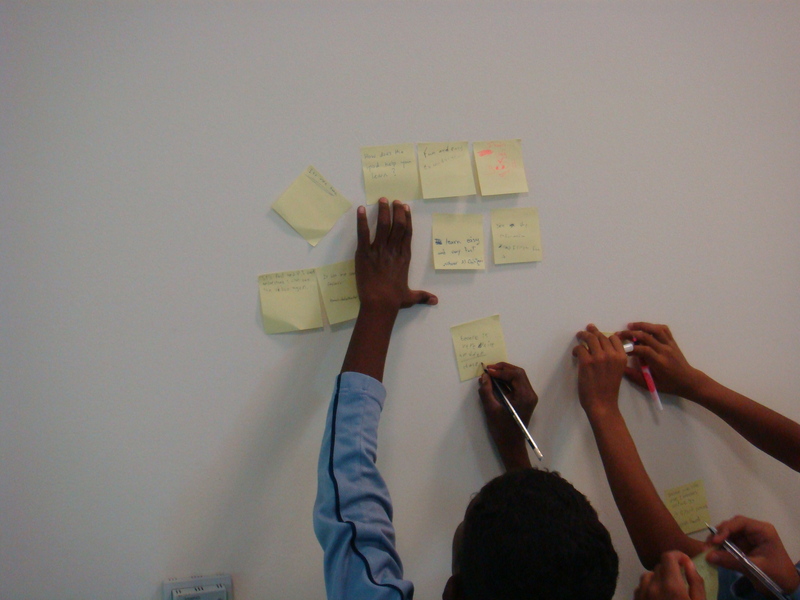 We all tried in our classrooms to use the walls in some activities where the student had to go and stick some papers or displays. I use this method a lot and usually I use sticky notes. My students can brainstorm ideas on a new topic, share what they have learned in one of my classes or in any other way that suits my lesson. 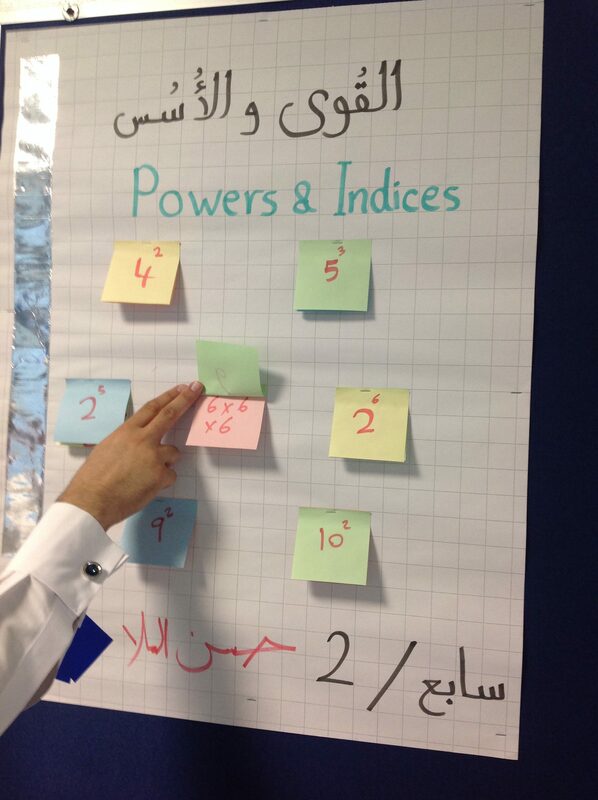 This kind of activities is also used in sessions or workshops where participants use the walls in some way. We can use different colors or fonts and make it very neat and attractive but at the end it is still not interactive. We are only putting words. 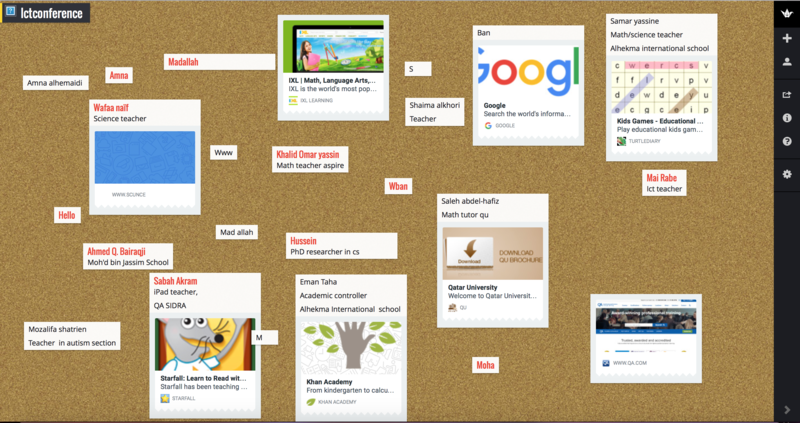 Now imagine a different kind of wall “Padlet“. 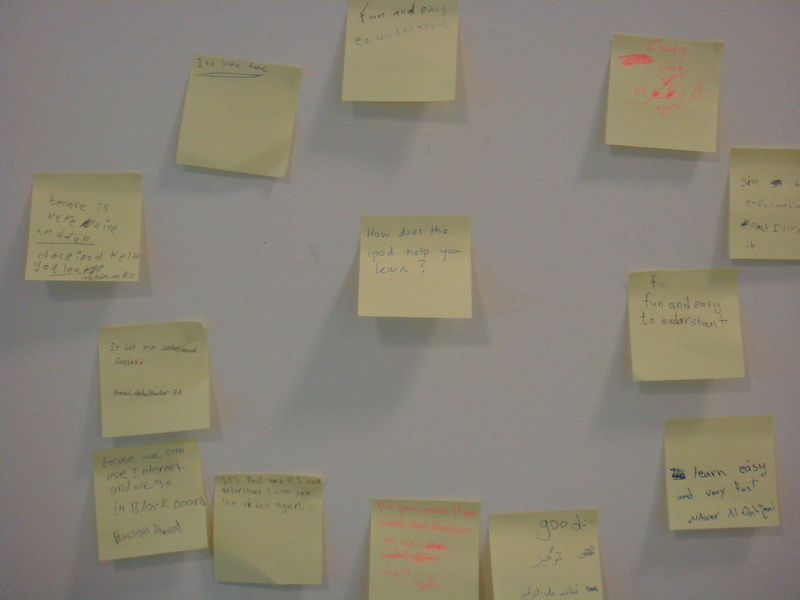 A wall where in addition to writing we can add photos, videos, voice notes, a website that can open on the wall or even add a document. You can create a wall and use it in the classroom where the students share their input, you can keep one wall for announcements between you and your students, you can use it to share resources with them and another good way to use it is to share your students work with the parents where they can enter and view it any time.